In today’s manufacturing environment, supplier optimization is key. Companies are trying to do more with their supply chain and reduce their total number of suppliers. This is because more suppliers generally means more costs to manage. Let Vulcan GMS be your partner, and together we’ll minimize your supply chain, optimize your resources, and achieve your turn-key manufacturing goals. With 155,000 square feet of in-house metal fabrication, machining, metal forming, paint, and assembly, it’s no surprise that so many companies turn to Vulcan GMS to handle all their manufacturing and assembly needs. Let Vulcan GMS work with you on your next assembly to see how we can help you optimize your product and be your single source solution. 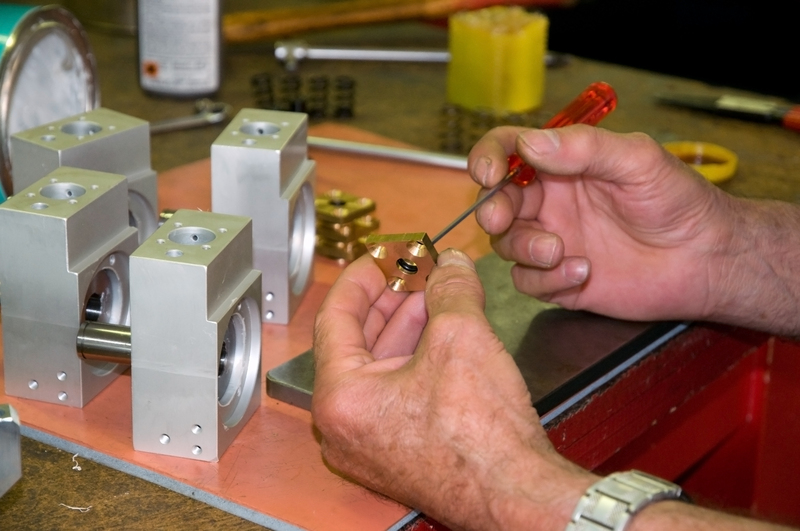 Contact us today to discuss how we can help you achieve your manufacturing objectives.